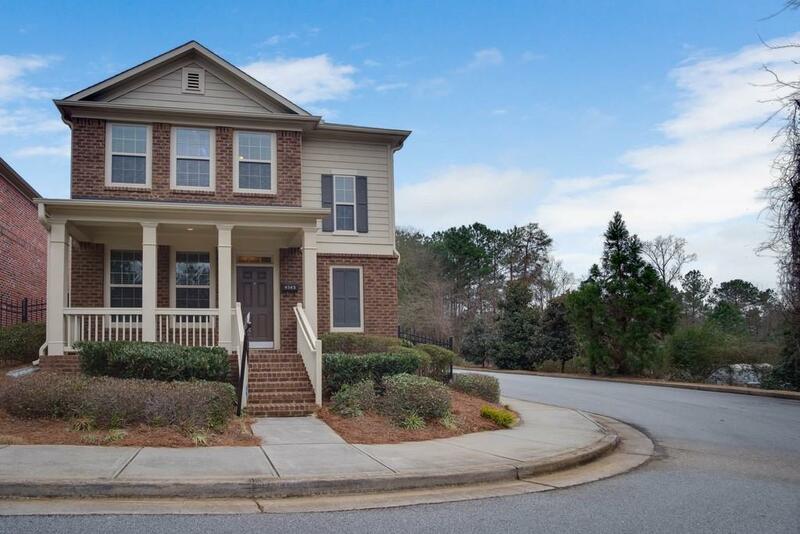 Come see this beautiful home in the West Village community. The home sits on a large corner lot and has a great open floor plan. Bamboo flooring fills the main level. 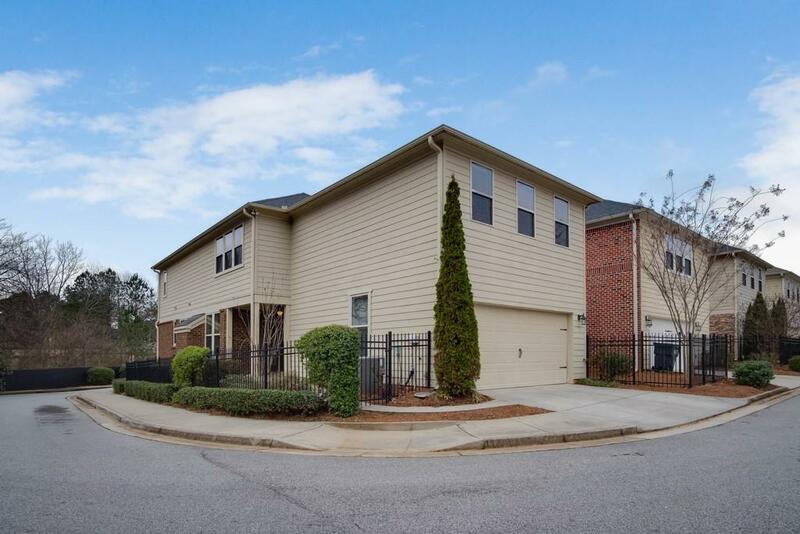 Beautifully updated kitchen with current cabinets, granite, and stainless steel appliances. Large master suite includes nicely tiled shower, separate garden tub, and his/hers walk-in closets. The bonus room makes a great media room or extra space for your overnight guests. 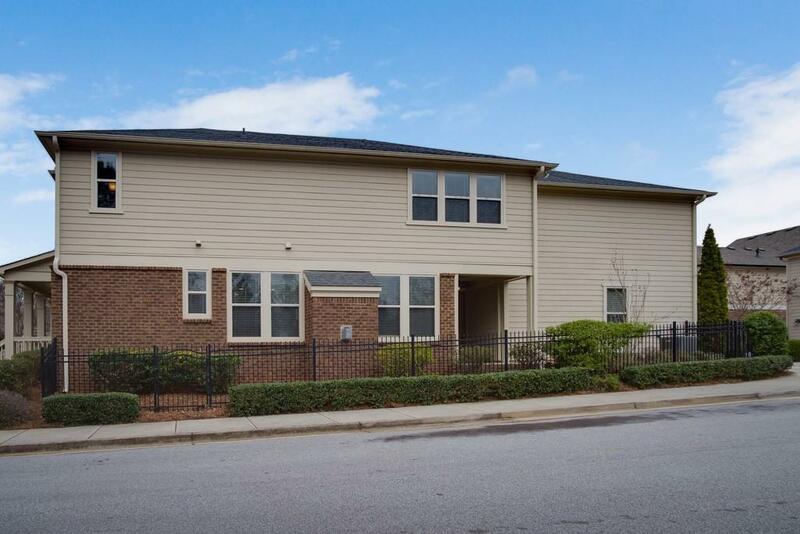 Just .5 mile from I-285 and a short drive from the West Village Shoppes. 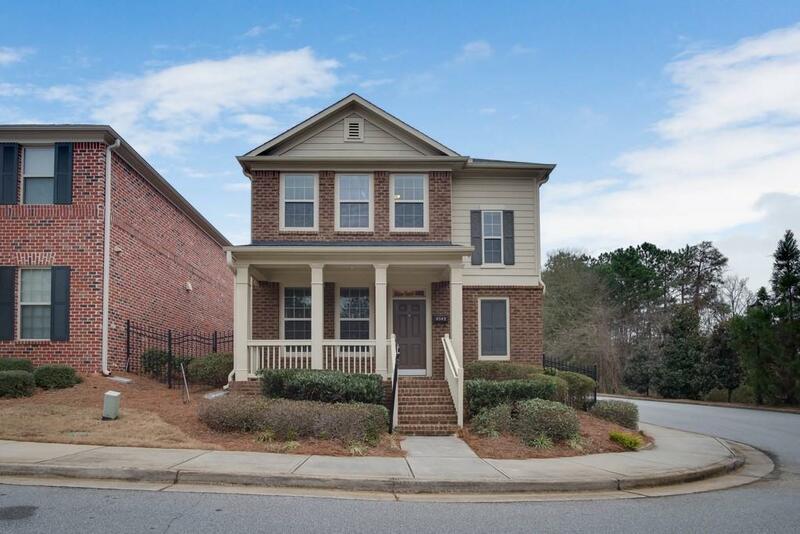 This home is move-in ready and ready for a quick close!